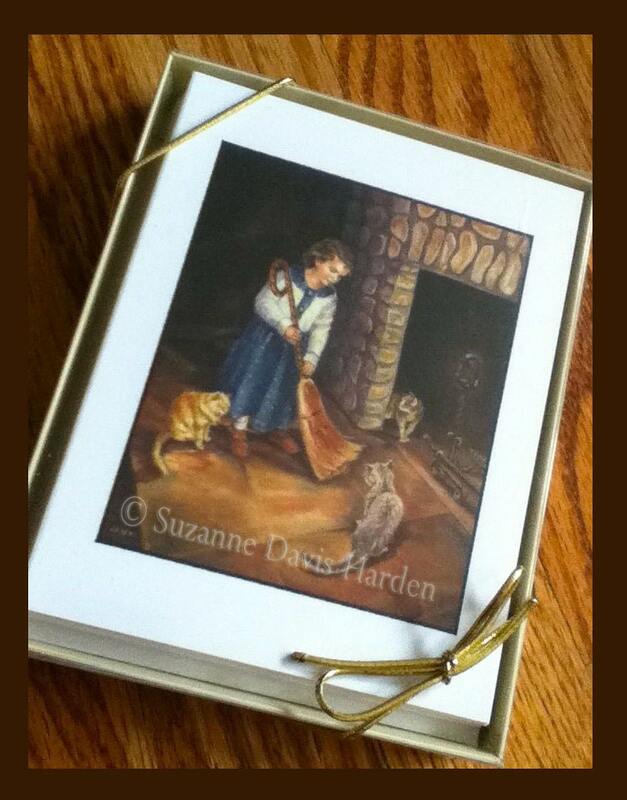 This Beautiful Gift Boxed set of cards features reproductions of my original oil paintings of children. 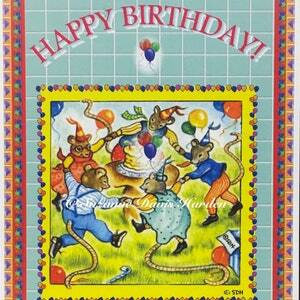 These beautiful blank cards are perfect for sending as all occasion greetings. 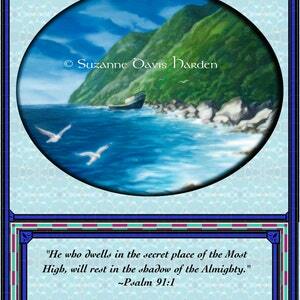 Here is some background information about my paintings and the cards! I have always loved to paint children. My own two children (as well as my husband) were always posing for me for every kind of illustration assignment. And how thankful I am that they they rarely complained! When I studied painting in college I was drawn to the Pre-Raphaelite painters. Never did I dream in a thousand years that I would marry a descendent of a Pre-Raphaelite model! 1. "Child Running By The Seashore"
2. 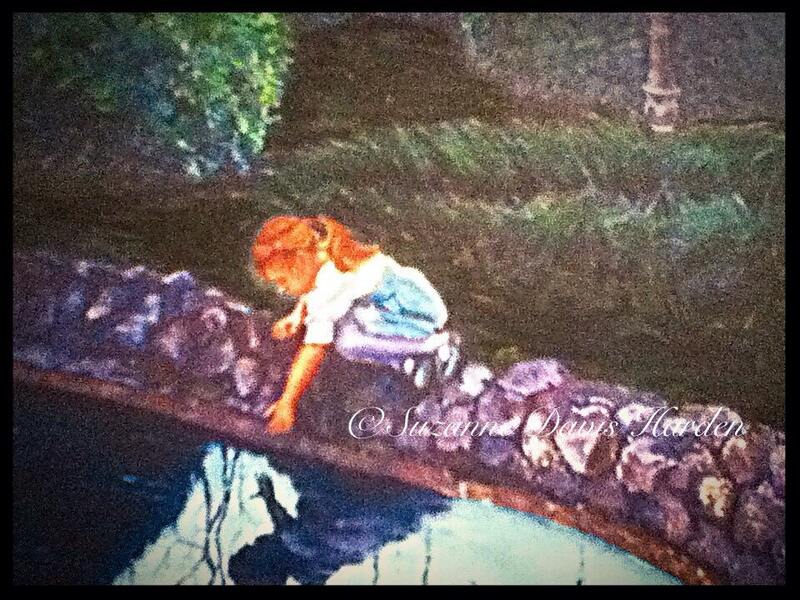 "Child By The Garden Pond"
3. "Child on A Forest Path"
4. 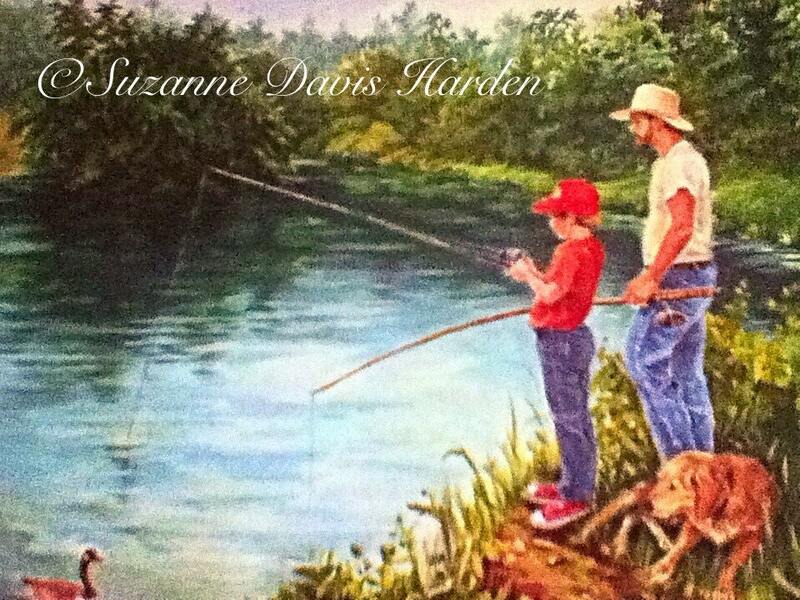 "Father and His Child Fishing"
5. 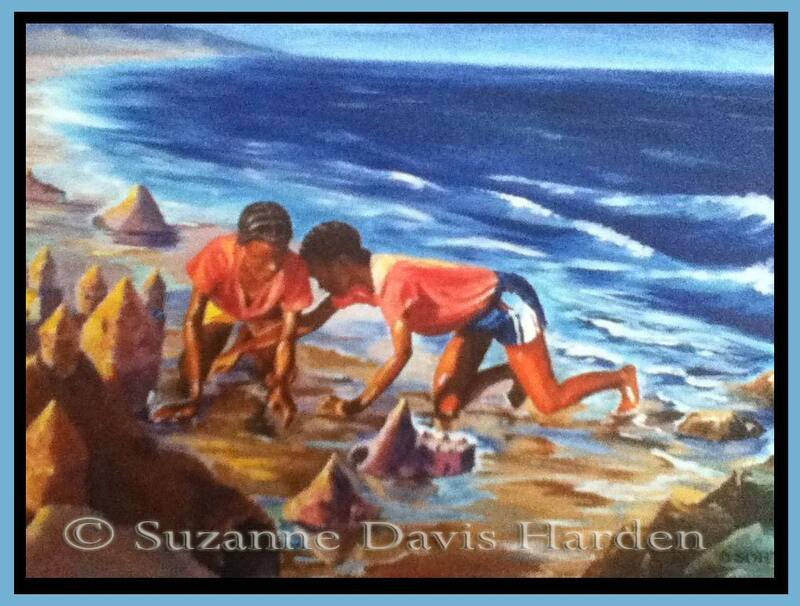 "Island Girls Building Sandcastles"
6. "Child Sweeping the Hearth Among the Cats"
7. "Child Feeding The Geese"
Mostly I had my own children pose for the various scenes I wanted to paint, and my husband as well. 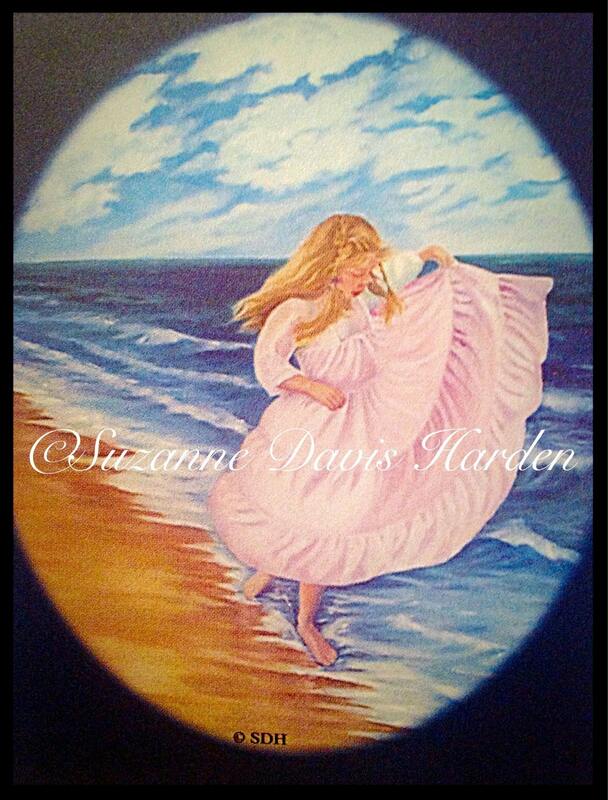 But I often found others to pose as in the painting"Island Girls." 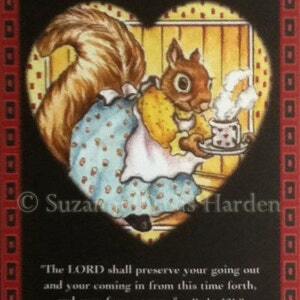 The child in the painting "Sweeping The Hearth" is a niece. All of the original paintings were done in oils on either canvas or tempered masonite panel. Each beautiful greeting card is printed on quality archival card stock with environmentally friendly inks and measures 5 1/2" x 4 x1/4" inches. Cards come with matching envelopes. * The Images on this website are Watermarked for Copyright Protection Purposes. 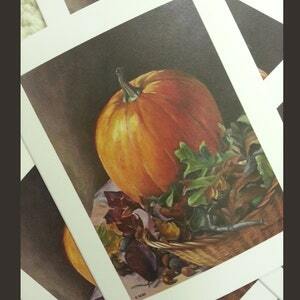 Your Greeting Card Purchase will contain No Watermarks.